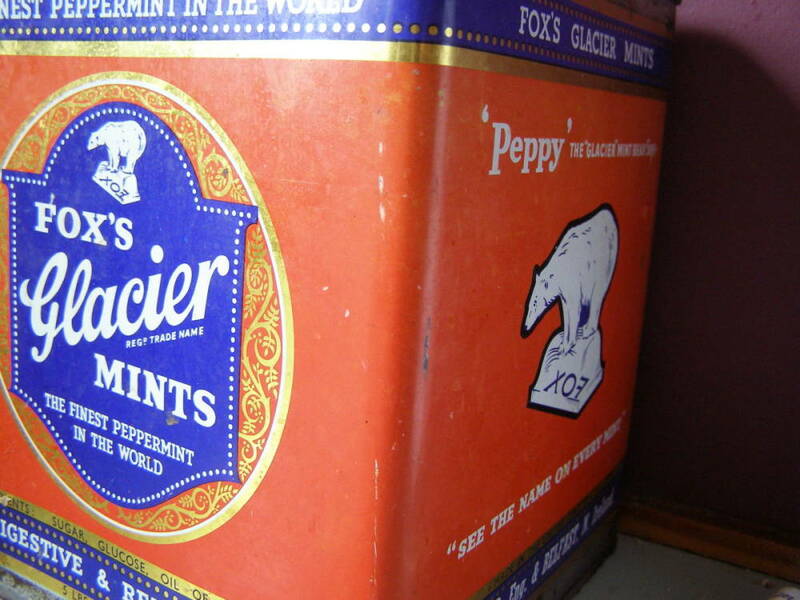 Don’t Get Foxed by Peppermint Seed! 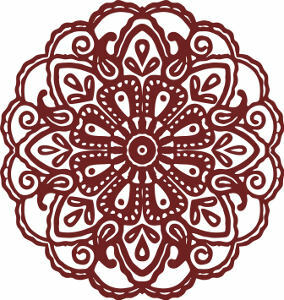 You are here: Home / Care and Maintenance / Don’t Get Foxed by Peppermint Seed! If you’re looking at buying herb seeds I just want to give you a heads up about peppermint seed… DON’T BUY IT!! Find a cutting or a “seedling”. If you’re looking for the finest peppermint any way! 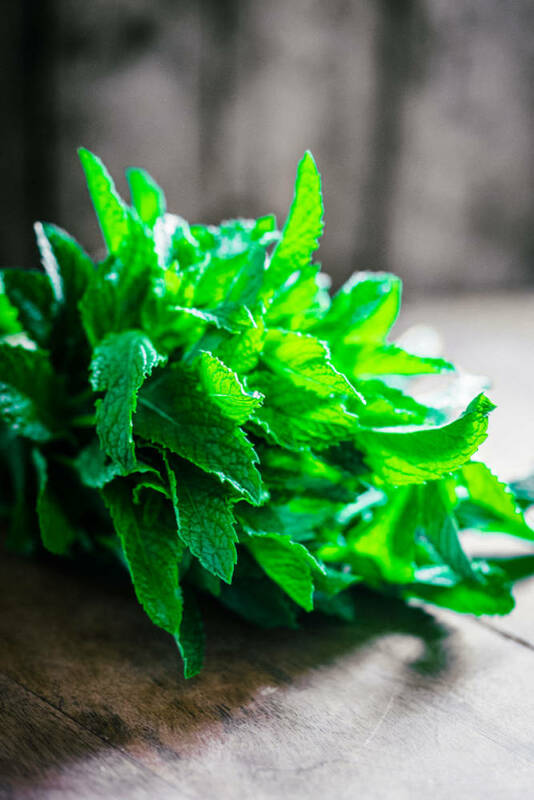 True peppermint (Mentha piperita) is a naturally occuring hybrid between spearmint (mentha spicata) and water mint (mentha aqutica). It first appeared in England 300 odd years ago. If it does produce seed, that seed will be sterile, or it will grow not true to type (being a hybrid). I knew this, but I bought seed anyway because it was a reputable seed seller with royal connotations…alas it came up as a woolly rounded mint. So don’t be fooled~ I’ve done it for you! If you know someone whom is growing peppermint get a rhizome cutting. 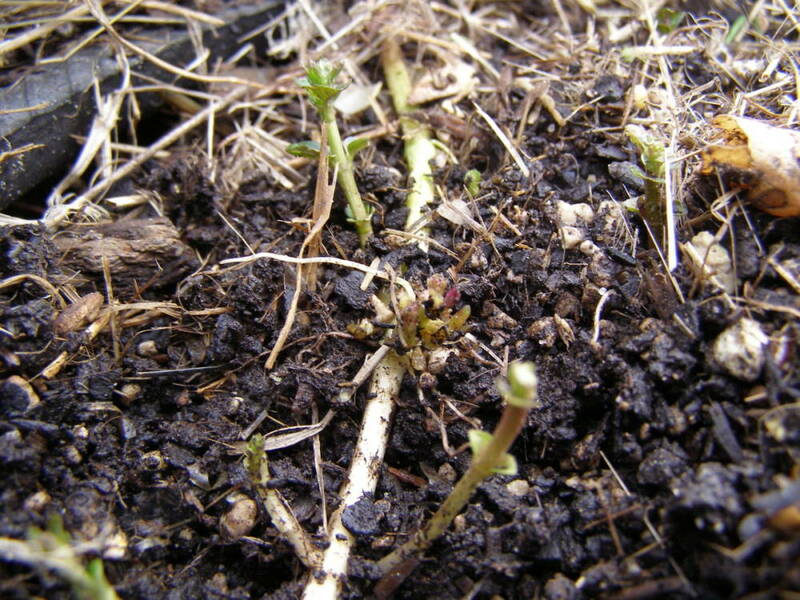 Older rhizomes that have already sent up shoots will be weak or not viable so go for new white ones underground or pink and green on the surface. Or buy a peppermint plant from Stoney Ground Herbs!! Available from Labour Weekend, 24th October…..